China's state-owned ICBC Standard Bank has agreed to buy a massive precious metals storage business from Barclays. 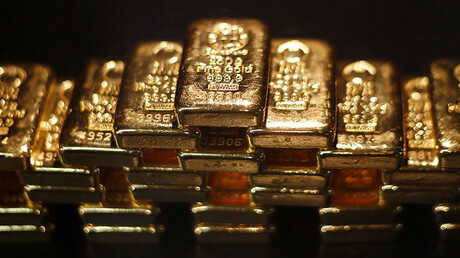 The deal is expected to boost China's access to the London gold market. The vault, one of the largest in Europe, is in a secret location in London that can store 2,000 tons of gold, silver, platinum and palladium. It was opened in 2012 by Barclays, which is now exiting the business as part of restructuring. At current prices (about $1,300 per ounce) up to $90 billion worth of gold could be stored inside the London-based storage. The world's biggest bank by assets, ICBC will become the first Chinese lender to own a vault in London. The bank intends to expand its role in the gold business and will gain more influence in trading, pricing and storage of precious metals. Last week, ICBC became a member of London's precious metals clearing system where trades are settled. The purchase “enables us to better execute on our strategy to become one of the largest Chinese banks in the precious metals market,” said Mark Buncombe, ICBC Standard Bank's head of commodities, as cited by the BBC. The deal is expected to be completed in July but no financial details have been released thus far. 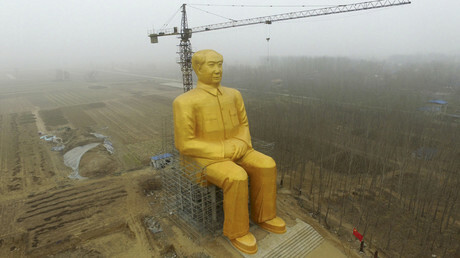 China is the world's largest consumer of gold. According to Wells Fargo, the country now consumes about 40 percent of the gold mined around the world annually. 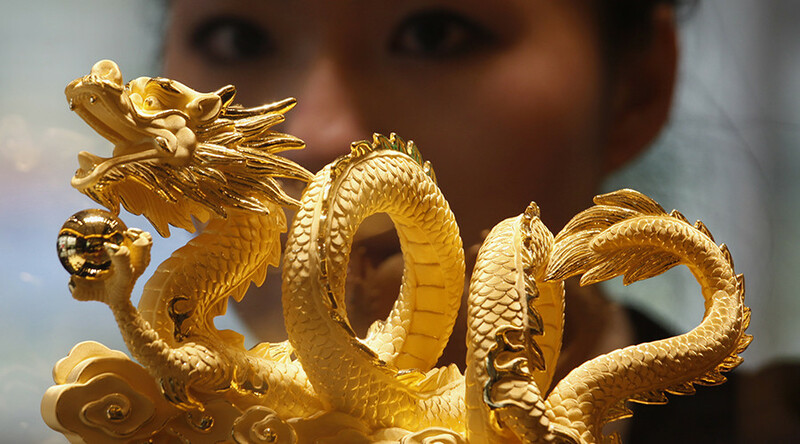 Chinese imports of the yellow metal have surged over 700 percent since 2010. Gold has been traded in London for over 300 years. About $5 trillion in transactions were handled in London's bullion market in 2015.